Xiaomi is a well-established brand in China, and the last few years is making efforts to penetrate to Europe and US. Company’s latest effort is Mi Box, a media player/streamer that promises a lot while costing less than its competitors. Mi Box arrived in a (probably) eco-friendly small box. Xiaomi has taken extra care for the protection of the media player with an extra soft material on top of it. All the accessories are located underneath it. Inside you will also find the power adaptor, an HDMI cable, the remote and a quick start manual. Specs are quite nice for Mi Box. Xiaomi chose Amlogic’s S905X which has better support from the community and sports some extra features regarding media playing (we will see below). Mali 450 serves as the systems GPU. 2GB DDR3 RAM / 8GB eMMC ROM are more than enough if you consider that the internal storage can be expanded with the use of an external USB drive. I/Os are not rich but that mostly has to do with Mi Box’s small dimensions. No wired LAN is supported but an excellent Wi-Fi AC dual band will serve you well. BT 4.0 is also supported. 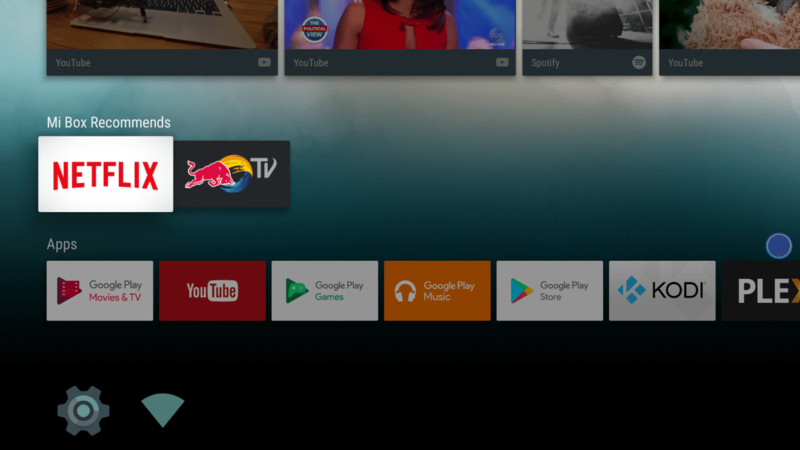 Android 6.0 is the OS of choice alongside with an Android TV licence. 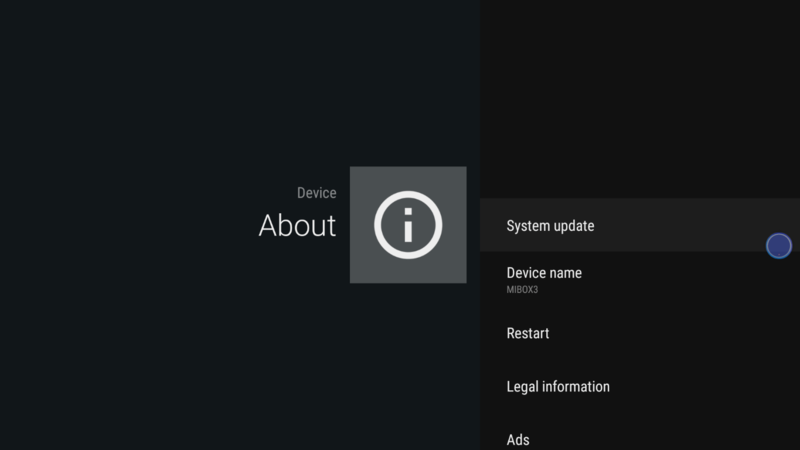 An update to Oreo (8.0) was just released. 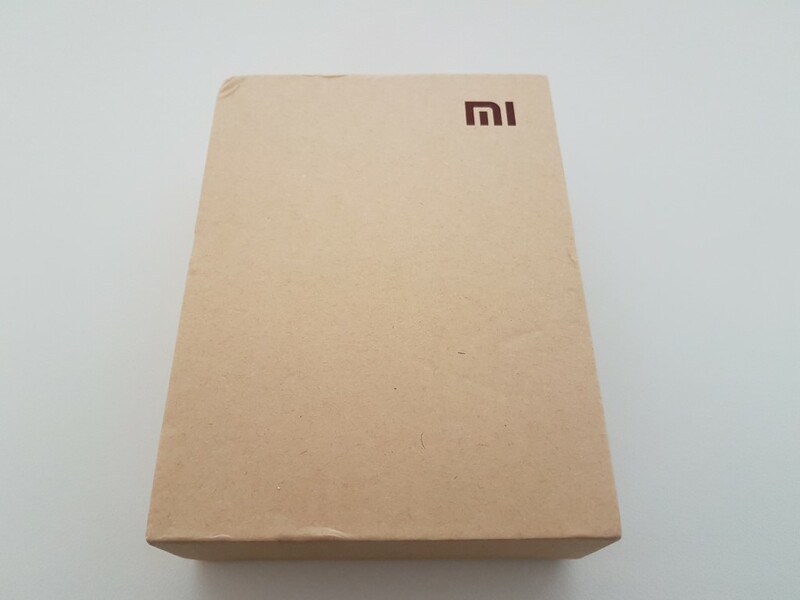 Mi Box is tiny. 101 mm x 101 mm in size will make sure that it can be installed anywhere. The black color and the sleek slightly curved design add to its aesthetics. It is made of plastic but the build quality is very good and we had no issues with overheating during our tests. All I/Os are located at the back so cable management shouldn’t be a problem. The remote is one of the best we have seen. Remote connects to MI Box via BT so no worries with direct contact. 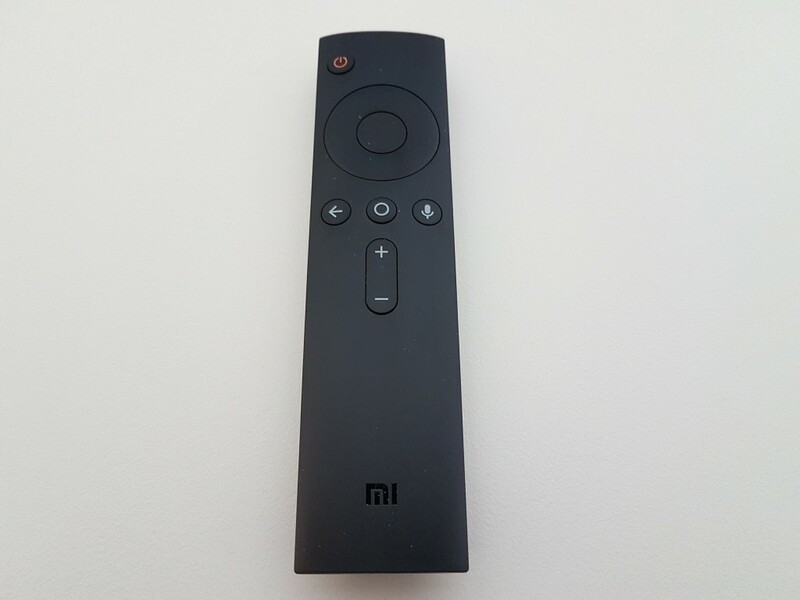 Overall quality of both Mi Box and its remote is almost excellent. 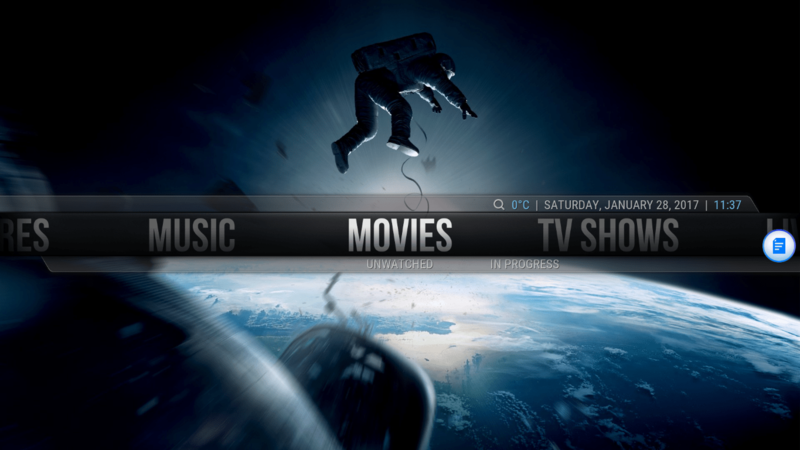 The graphical user interface is the best we have ever seen in an Android media box. Mi Box is fully licensed for Android TV, and we are facing a modern, stylish but at the same time minimal and user friendly interface. 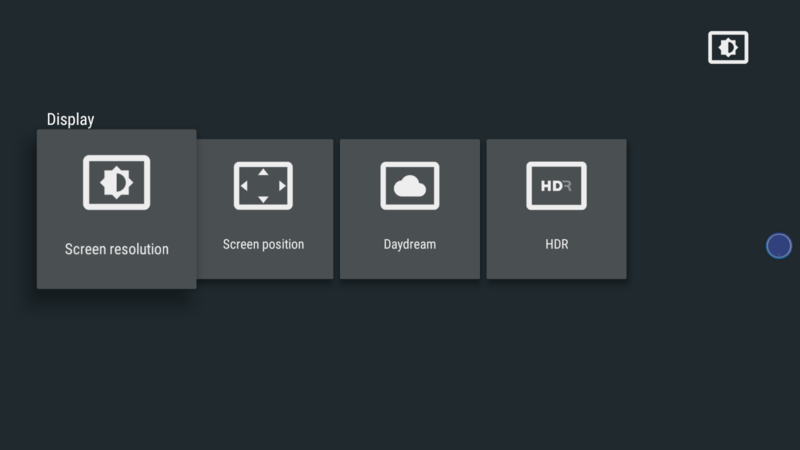 At the top, Google makes sure to show you news and videos of your liking (based on your history) and below you will find ,per row, big icons for every application or game installed per category. There is only one main page and this makes things easier since you will not have to navigate too many screens to find what you want. The settings menu is the same with the ones we find in all modern media boxes. 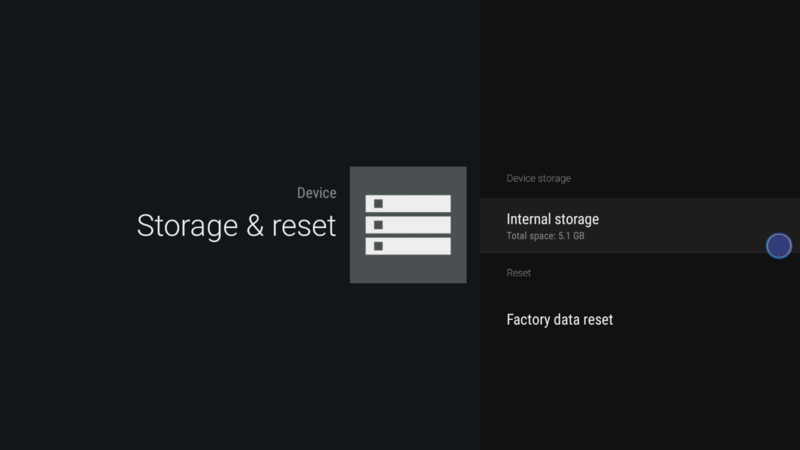 The grey themed menu is still here and it makes sure that you will be able to setup you Mi Box according to your hardware. 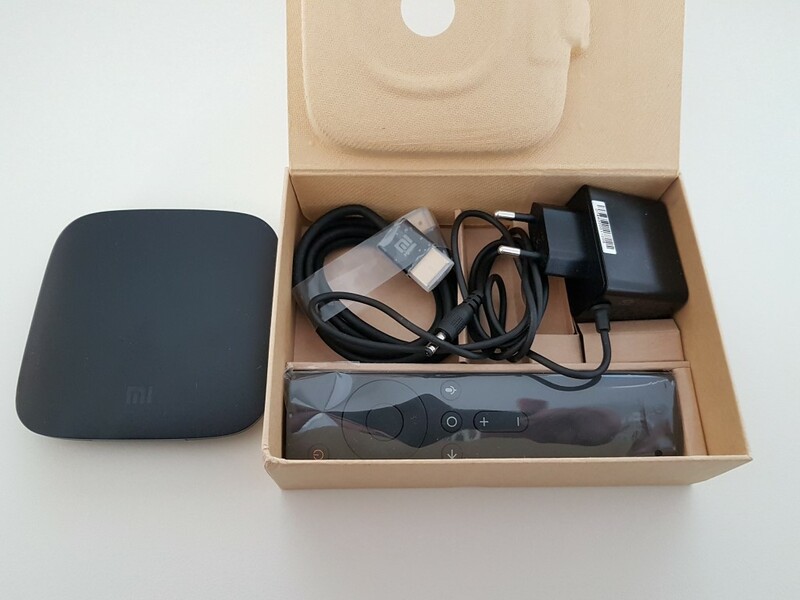 Xiaomi’s Mi Box performed admirably in all aspects. As expected, audio files (mp3/FLAC) proved to be an easy task with perfect playback and sound quality. Video wise, performance was amazing with KODI (make sure you install 17RC3 since it performs better than the stable 16.1. Check SPMC as well). All popular 4K encodings were no issue for Mi Box, and this was also the case with all 1080p ones. 24p motion handling is good enough, but some may prefer 60hz selection and let the pull down conversion do all the work. 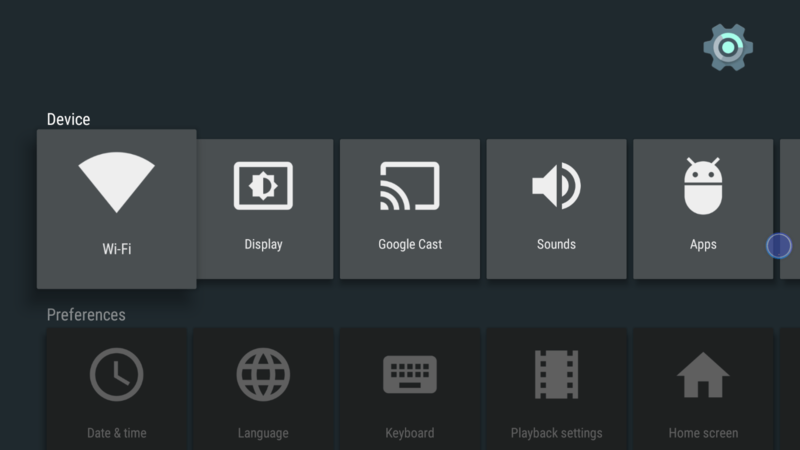 If you seek better 24p performance, try using the Mx Player Pro instead of KODI. 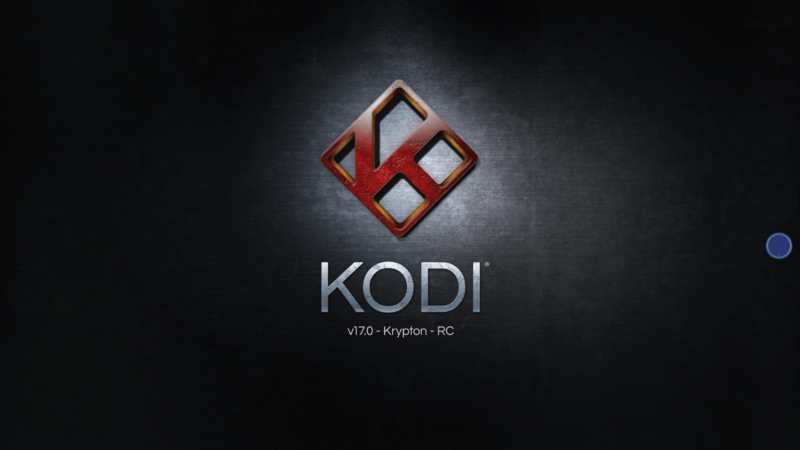 Regarding audio bit-streaming, HD Audio was possible with the RC3 version of KODI 17. All down mixing options worked properly as well. Xiaomi also paid big attention to Wi-Fi performance since ,in AC mode, streaming of full BLU-RAY remuxed backups proved to be a very easy task. Netflix and You-Tube@4K had also flawless playback so just make sure that your AP is up to the task in terms of range and speed. 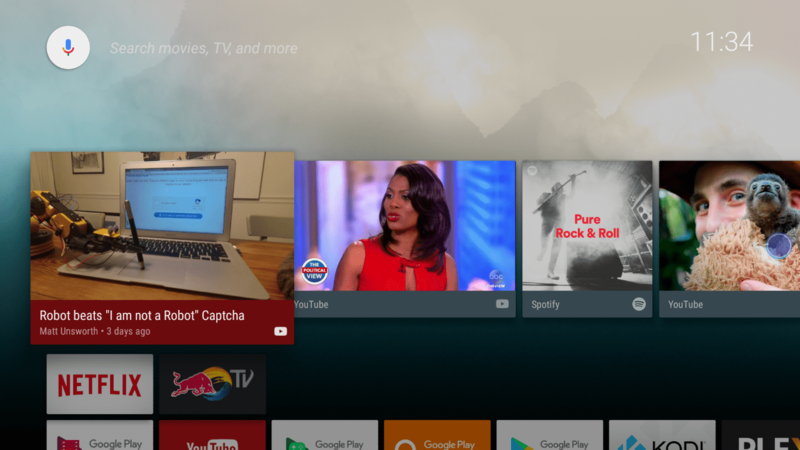 Android TV is a special version of Android. It is enhanced for TV/media streaming so all not compatible or not TV oriented apps are not shown in Play Store. It is not a major concern with the exception of the lack of any web browser (a couple of them exist but with not so user friendly user interface) that may lead you to side load the .apk file from your favorite one. Searching inside You-Tube or Play Store is a joy using voice control from the remote. Google can be proud for such an integration. Just make sure your voice is clear and chances are you will rarely see different results. Navigating through the menus is very easy using the cycle button on the remote and the fast CPU alongside with the 2GBof DDR3 RAM makes sure that no lags will appear. Gaming is also great on Mi Box. S905X / Mali 450 is a relatively fast combo and gaming with 3D titles was possible. Only in difficult and 3d intensive parts of a demanding game we could detect small lags. 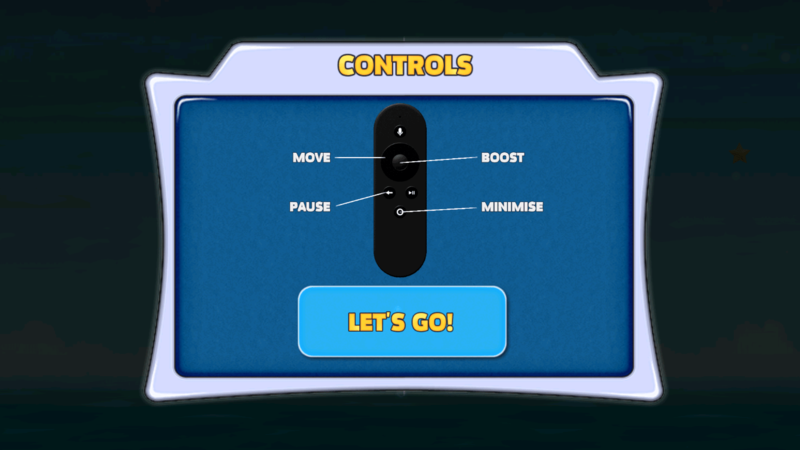 Fortunately, the provided remote is recognized as a gamepad so you will not face any compatibility issues starting a game but we strongly suggest you use a more appropriate one (gamepad style) for these tasks. 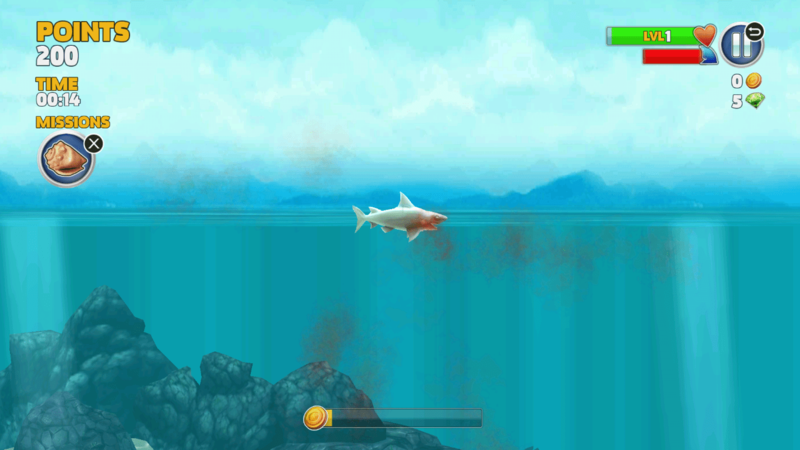 Oddly though, a few apps could not be started on Mi Box (Riptide 2) showing an error when starting the game. 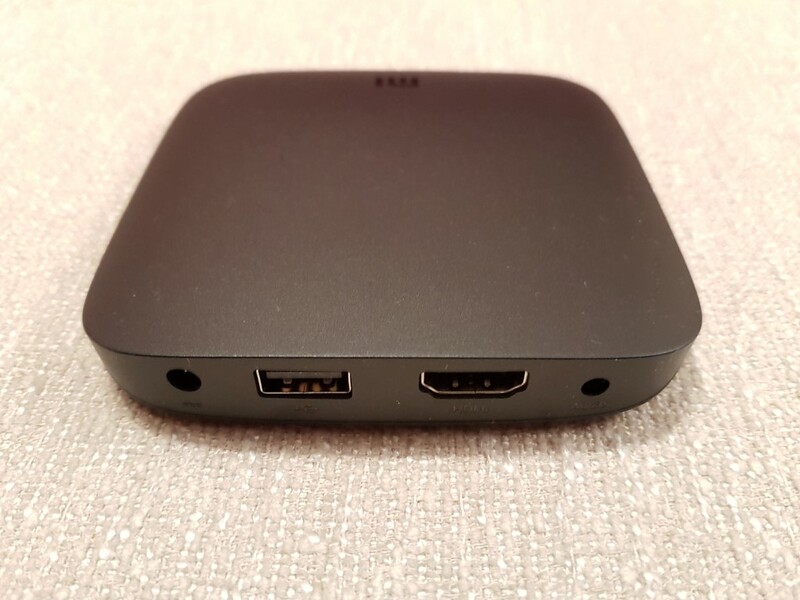 Since Mi Box is officially licensed as Android TV, it supports Netflix up to 4K and Amazon Prime as well. Unfortunately, Amazon Prime could not be found in the Play Store for regional reasons. But Netflix was a joy to use. 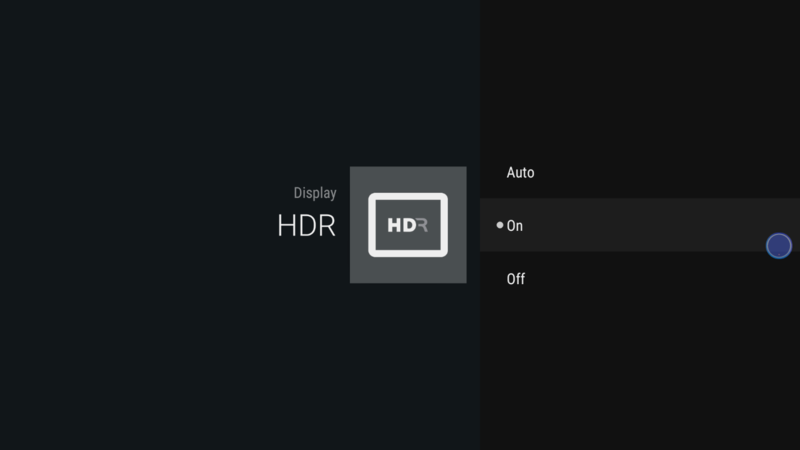 4K was performed flawlessly (there were a couple of times were Netflix app was terminated during 4K playback but from what we’ve learned it had to do with the app itself and will be fixed in future upgrade). 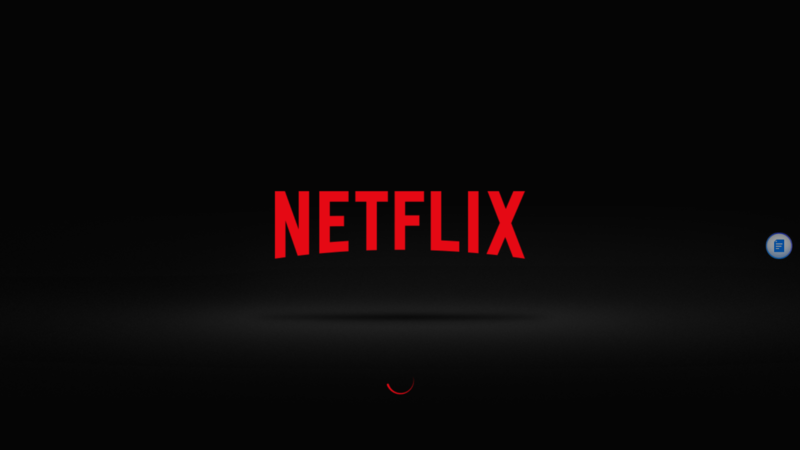 1080p playback on Netflix was also flawless (no random issues here). 70$ probably can’t buy a better Android streamer. 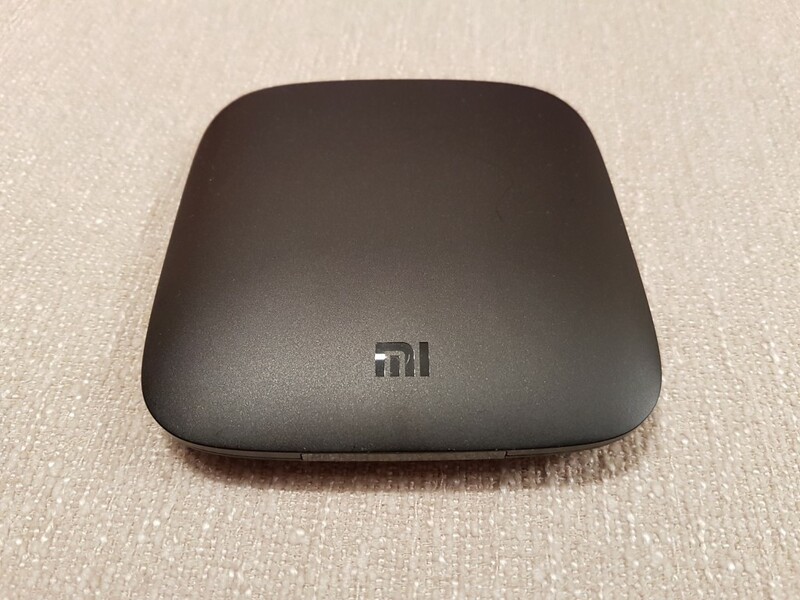 Xiaomi’s Mi Box is probably the best choice under 100$ (to be honest I don’t know any better ones costing less than 199$) costing less than 70$/€ . 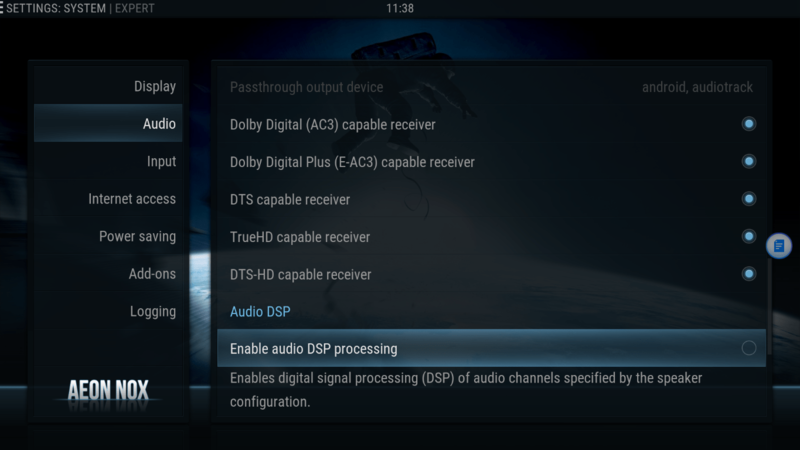 Quality of both media player and remote is very good and performance was excellent in all aspects. 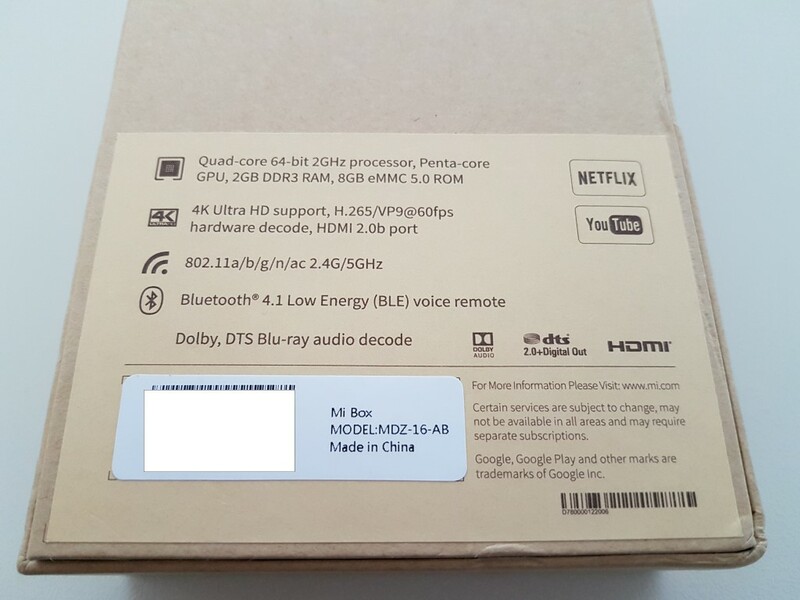 Furthermore, you will not find many Android boxes with Android TV license, 4K Netflix support and HD Audio bit-stream. Whatever you do, keep the Mi Box at the top of your shortlist if you are thinking to buy a media streamer. If you finally buy it, chances are you will not be disappointed.